Binsar! It's all about a place far from the crowd and concrete jungle. 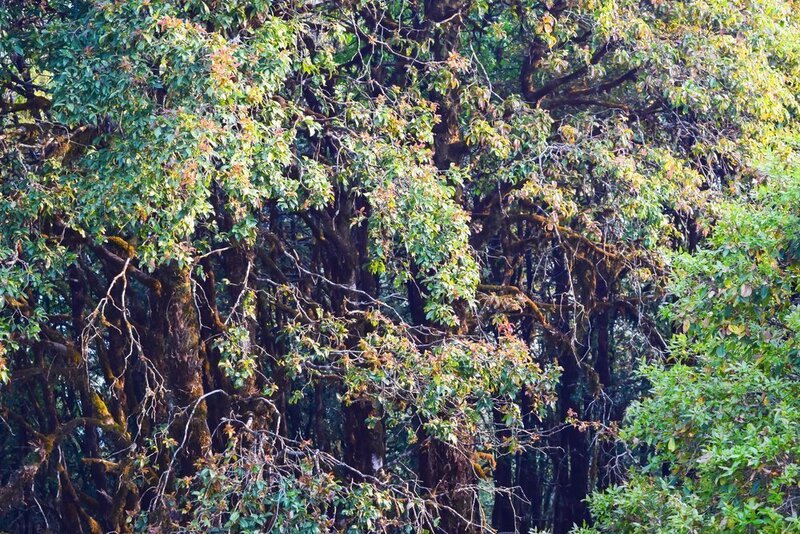 Binsar is all about staying in the middle of forest & nature. 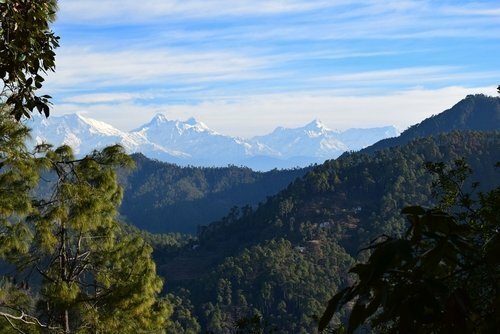 In the blog post, we will explain why you need to head out for Binsar. Whenever it comes to planning a trip to a hill station, we usually end up visiting Himachal Pradesh or the renowned hill stations of Uttarakhand like Nainital and Kausani. 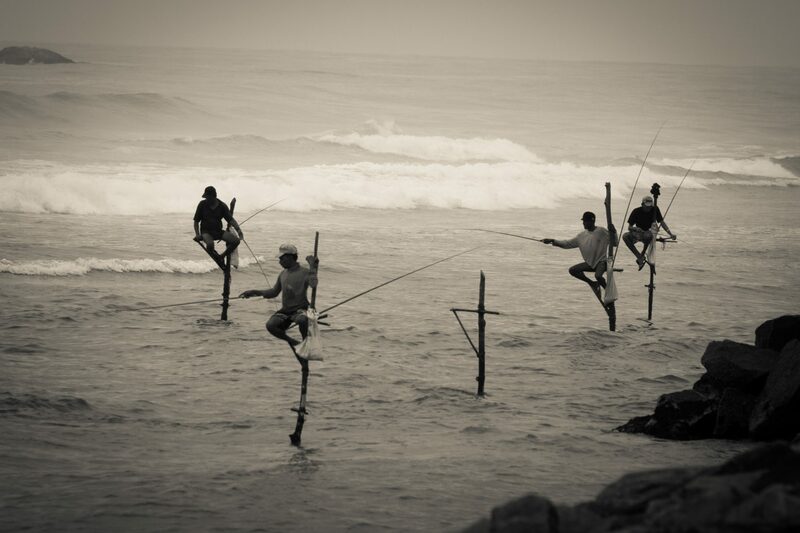 But the real fun comes from getting away from the urban areas and exploring the unspoilt. Plan a trip to Binsar to witness the real beauty of Mother Nature and spend some quality time. Located at an elevation of approximately 2,412 m above sea level, Binsar is known for its immense natural beauty and pristine environment. Whether you are a writer, artist, poet, nature lover, photographer, adventure enthusiast, or just someone looking for a peaceful vacation, Binsar is the place to be. To give you an idea about Binsar location. It is hardly 86 Km from Nainital, however you need to reserve 3 to 4 Hrs to reach the hill station from Nainital! Binsar Wildlife Sanctuary is located on the top of Jhandi Dhar Hills with the Himalayas at the backdrop. The sanctuary is spread over an area of 45 sq km and is known for its rich flora and fauna. To get an insight into its diversity, you can pay a visit to the Binsar Sanctuary Museum. The museum has conserved a diversity of endangered birds, reptiles, and butterflies. The beautiful Binsar Mahadev Temple was built in the 9th century by King Kalyan Chand of Chand Dynasty. Although the presiding deity of the temple is Lord Shiva, you will also see idols of Goddess Durga and Parvati placed inside the sanctum. The lush green surroundings and the Himalayas at the backdrop makes the temple most suitable for meditation. Located at a distance of approximately 45 km from Binsar is the beautiful temple of Jageshwar. The temple complex houses 124 shrines of stones dating back from 9th to 13th century CE. It is considered to be one of the most sacred tirthas of the Kumaon region and must not be left unexplored. ​Almora, a picturesque town, is situated at a distance of approximately 33 km from Binsar. The snow-capped mountains, lush deodar forests, undulating mountain terrains and age-old temples add to the overall charm of the place. An insider’s guide to Almora gives you an insight about the place and helps you explore it better. Flocked by tourists all year-round, Binsar offers good accommodation options. There are a number of hotels in Binsar ranging from budget to luxury. Hotel Mountain Resort is among the most favourable places to stay in the region. Wherever you stay, the serenity and the panoramic view of the mountain ranges will make you gape in awe. Between Almora to Binsar lies the wonderful Mohan’s Retreat. It is the most favourable place and loved by locals and foreigners. 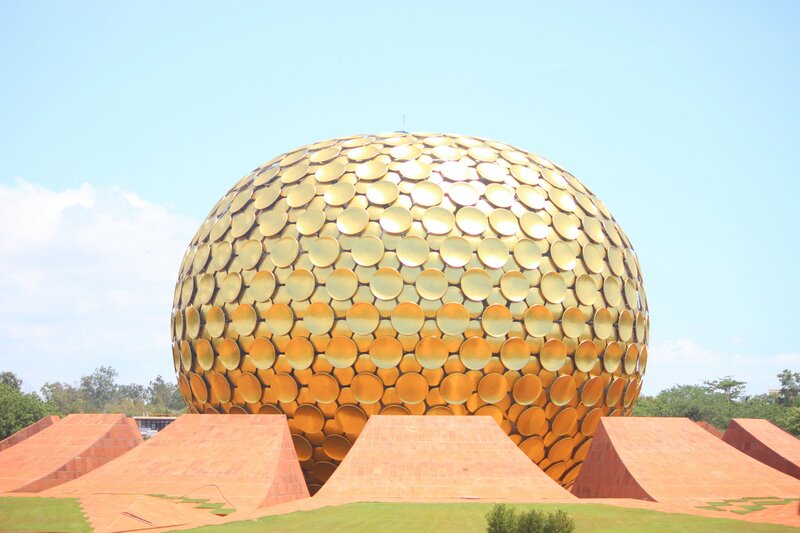 You can also visit the Bird Song, The Acorn, Hotel Sunita Restaurant and Pandey Food Corner. Don’t forget to savour some local Kumaoni delicacies at these food joints. Try the local authentic food of the state. You can shop the local artifacts to take back home. This would certainly help local economy. Though you can plan a trip to this idyllic hill station any time of the year, but the months from April to June are the most favourable. The temperature during this time of the year hovers between 10 to 20 degree Celsius. The lush greenery and the pleasant weather makes this hill station a perfect escape from the scorching heat of the cities. Also, those who want to enjoy snow can visit this hill station during winters. Bonfires with snow-capped mountains in the backdrop and a cold weather makes for a perfectly romantic setting. Carry light winter clothes even when you are visiting this hill station during summers. Don’t forget to carry your sports shoes with you. An SPF 50 sunblock is a must when you are in a hill station. Carry enough cash with you as you might not find many ATMs on the way. If you suffer from nausea while travelling in a hill station, travel empty stomach or take some medicine. Don’t go for a trek when it’s dark as you might encounter wild animals. Pantnagar Airport is the nearest airport, which is located at a distance of approximately 152 km; time of travel from Binsar. Flights from this airport ply to cities like Chandigarh and Delhi on a daily basis. On arrival at the airport, you can book a taxi to travel to Binsar, which will cost you approximately 1500 INR. 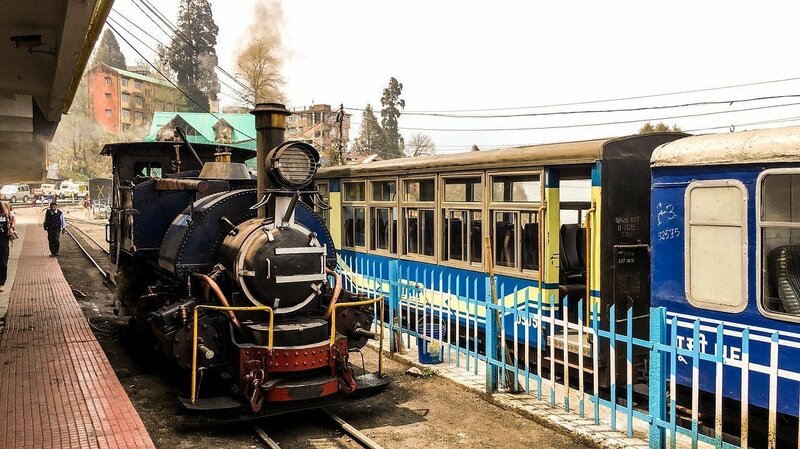 Travelling to Binsar by railways is a good idea. Kathgodam Railway Station, at a distance of approximately 119 km, is the nearest railway station. Some trains that ply from Delhi to Kathgodam on a daily basis include Ranikhet Express and Sampark Kranti. You can later opt for a shared taxi or a private one to reach Binsar. Travelling to Binsar by road is by far the most convenient way to travel as Binsar is well-connected by motorable roads. Buses and taxis are easily available from all the nearby areas like Haldwani, Almora and Nainital. You can take a bus from Delhi to Almora and then a taxi to reach Binsar. Some travel to explore, some travel to learn, but some just travel to spend some time in the lap of mother-nature. If you are among those, plan a trip to Binsar soon and rejuvenate your body and soul.